In 2018, America finds itself in the unique position of a state-by-state cannabis prohibition while also fighting one of the largest drug crises in the country’s history – the opioid epidemic. A new, breakout drug in the market could become a key player in both sides of the conversation for drug reform. Although the drug has been available for decades, consumption and sales of kratom in the United States have grown greatly in the past two years. This was, in part, due to the backlash against a 2016 DEA proposal to classify kratom with opioids like heroin. Those who use kratom for medicinal purposes responded swiftly, forming a National Kratom Association and drawing media attention to their cause. In an unprecedented move, the DEA reversed their decision, sparking interest in the possible benefits of the previously little-known drug. Ortiz is correct that a fatal overdose of kratom is virtually impossible, but an overdose in the form of overconsumption gives users effects of dehydration, nausea and fatigue. When a user begins to build a tolerance, these side effects grow stronger with higher dosage. Although it’s possible to develop an addiction to anything, are some drugs truly worse than others? Or in seeking a less harmful substance to abuse, are we just trading out one problem for a different one? It’s impossible to group addicts together and say whether a solution can or can’t work for everyone. What is important is to give people options for different scenarios, make them as safe as possible and educate, allowing them to make the best decision for themselves and their own bodies. Kratom is no miracle drug. Its side effects are numerous, users build a tolerance quickly, and the lack of government oversight in kratom production and imports means the product can be very different depending on where or who you buy it from. 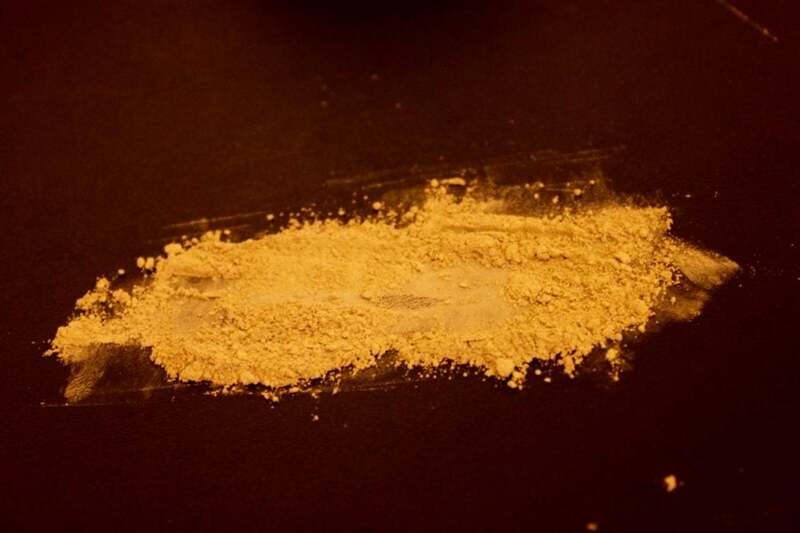 But compared to other drugs that have picked up popularity in the past few years, such as K2, Spice and other synthetic cannabinoids, kratom is a far safer option for addicts. It is natural, and its use has been observed and documented outside of the Western world for centuries. As long as we stay educated as users, there’s no reason the drug should be taken off of shelves when thousands of people rely on kratom to lead healthier, fuller lives. Like Angie, many Chicagoans may not have heard of kratom until shiny, new start-up stores started popping up on the city’s north and west sides. As kratom becomes more accessible, its medicinal uses could bring a safer alternative into the lives of many addicts. The novelty, trendiness and accessibility of kratom, though, might make it harder for recreational consumers to see any adverse effects.